The podcast is hosted by Director of Creative Services Trey Taulbee and Marketing Communication Specialist Rivers Brunson of the Office of Marketing & Public Relations at UM.  The 20-30 minute episodes are appropriate for listeners of any age, as well as for listeners who are not affiliated with University of Mobile. “We want listeners to be challenged by these stories and understand that God’s Truth bears on every aspect of life,” says Taulbee. Among those interviewed are university president Dr. Timothy Smith, theatre chair Rebecca Lake, physics professor Dr. Salomon Itza, and editor and editor-elect of The Alabama Baptist publication, Dr. Bob Terry and Jennifer Rash. To begin listening to the series, visit umobile.edu/podcast, or find the podcast on iTunes or Soundcloud.